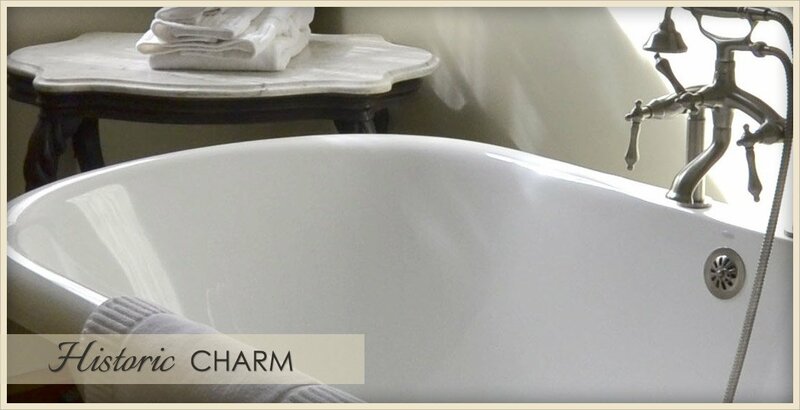 The Alexander House welcomes you to experience the beauty of a preserved historic mansion with charm and elegance of the past, and to indulge in today’s amenities of comfort. Fourteen spacious apartment suites, unique in style, are all equipped with new appliances and comfortable furnishings, but annual leases may rent as unfurnished. 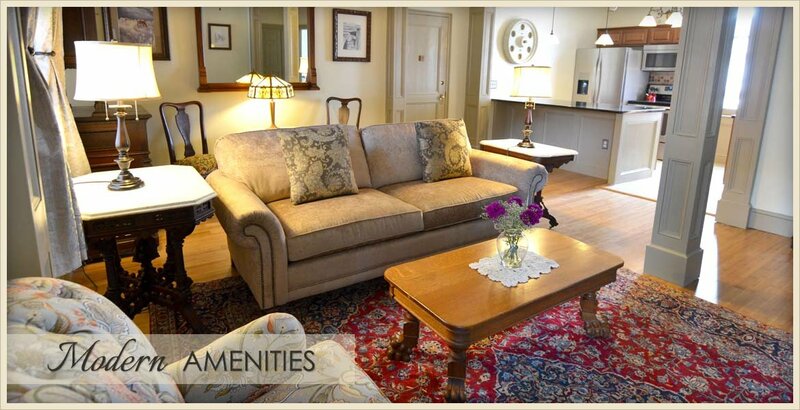 One bedroom and two bedroom suites available, for 30 day or more stays and annual leases. 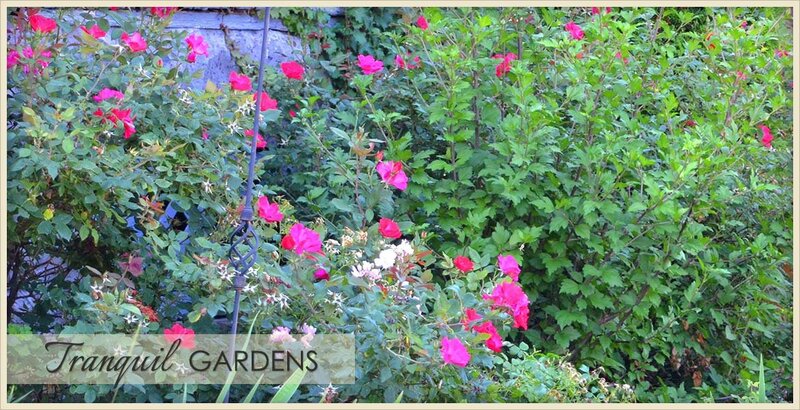 The Mansion is ideally located two blocks to Congress Park and one block to the Historic Saratoga Racecourse. 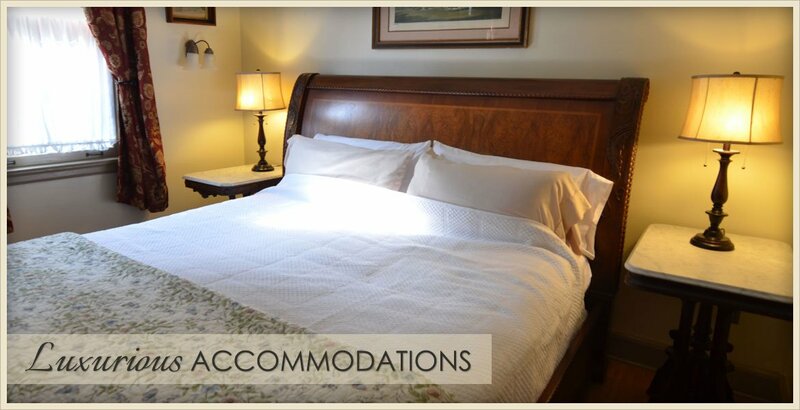 This Saratoga Springs bed and breakfast resides on Union Avenue inside the Historic ‘Magic Rectangle’ with an eight minute walk to the center of Downtown Saratoga Springs.